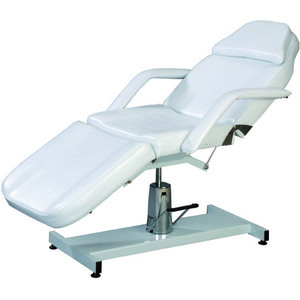 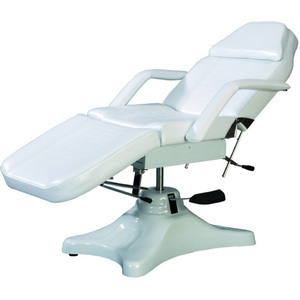 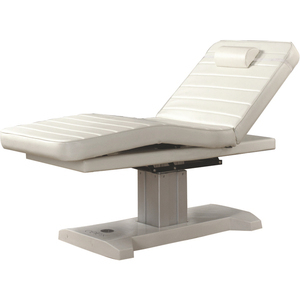 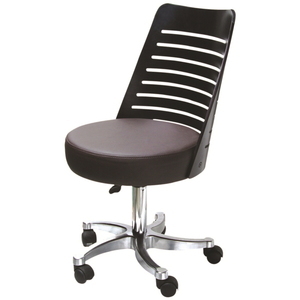 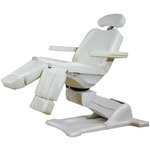 A well-managed spa needs to invest in good furniture to provide clients with comfort during their treatments. 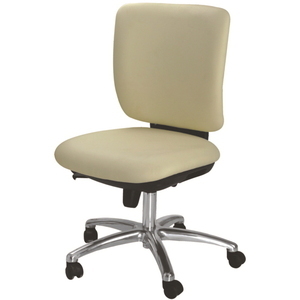 Comfort, Style and Sturdiness are important in selecting the best deal. 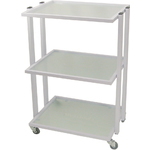 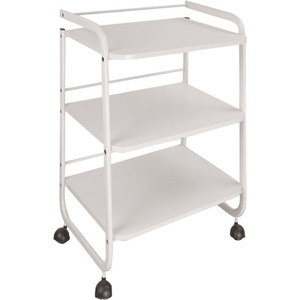 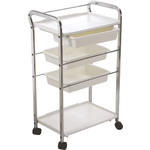 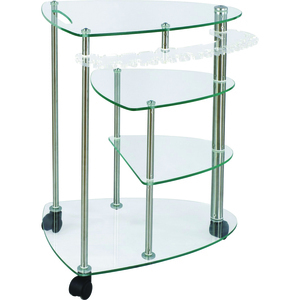 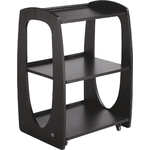 Our CELEX luxurious line of beds, trolleys, stools and saunas far exceed these requirements.